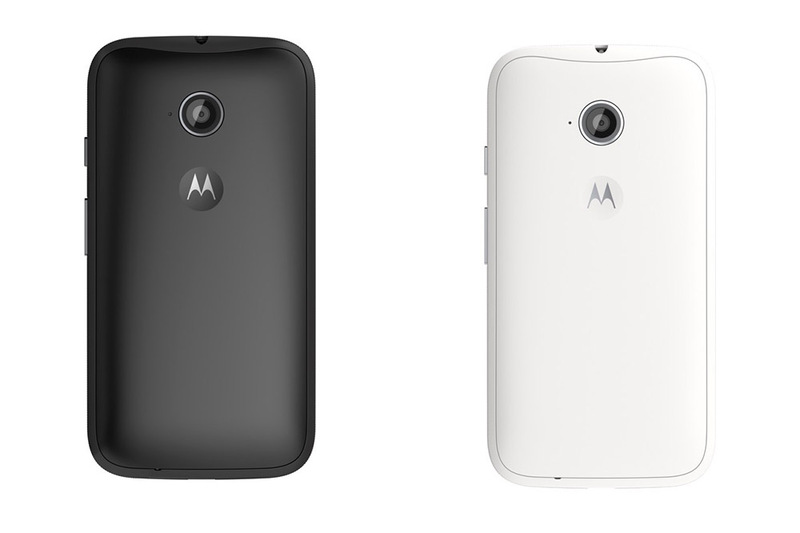 With the new Moto E with 4G LTE now official, you probably want to know the full dirty details on a specs front. So, we have that for you. As a recap of our post earlier, this model has been upgraded in all the right places, with 4G LTE, a bigger display, quad-core processor, front-facing camera, and the best parts of Motorola’s app suite found on the Moto X, like Moto Display and Quick Capture Camera. For $150, this is a sweet little package. You can buy the Moto E with 4G LTE here.